Guess what 90’s Kids… Disney just announced the remake of one of the greatest animation movies of your time… The Lion king. The film which is set to be released in 2019 will be directed by Jon Favreau and has already signed on some of the biggest names in Hollywood to voice the movie. 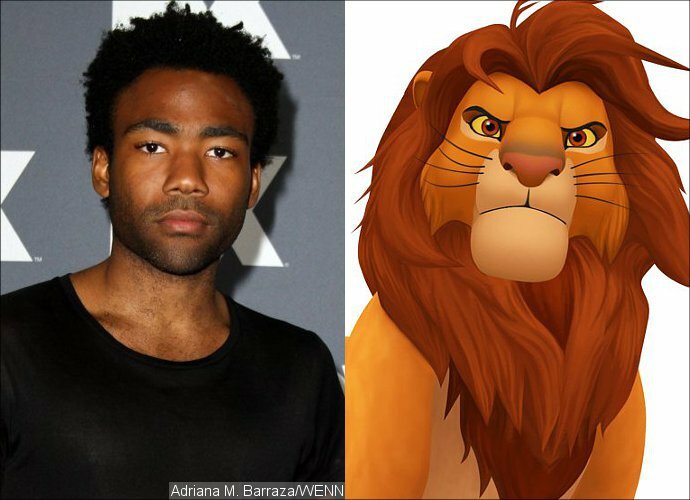 Donald Glover will play Simba while James Earl Jones will reprise his role as Mufasa. The smart-talking John Oliver from Last Week Tonight will voice the equally smart-talking sidekick Zazu while Hugh Jackman has reportedly just signed on to voice Scar. Comedian Billy Eichner and actor Seth Rogen will voice Timon and Puumba respectively. And last but definitely not least Beyonce is reportedly set to voice Simba’s love interest Nala. The live-action version has become one of the most-anticipated on Disney’s long list of remakes after previous films like The Jungle Book and Beauty and the Beast proved to be huge hits. A preview of the movie, based on the opening scene ‘Circle of Life’ was exclusively screened to attendees of the D23 Expo and the reviews are just to die for. We just can’t wait for this one!